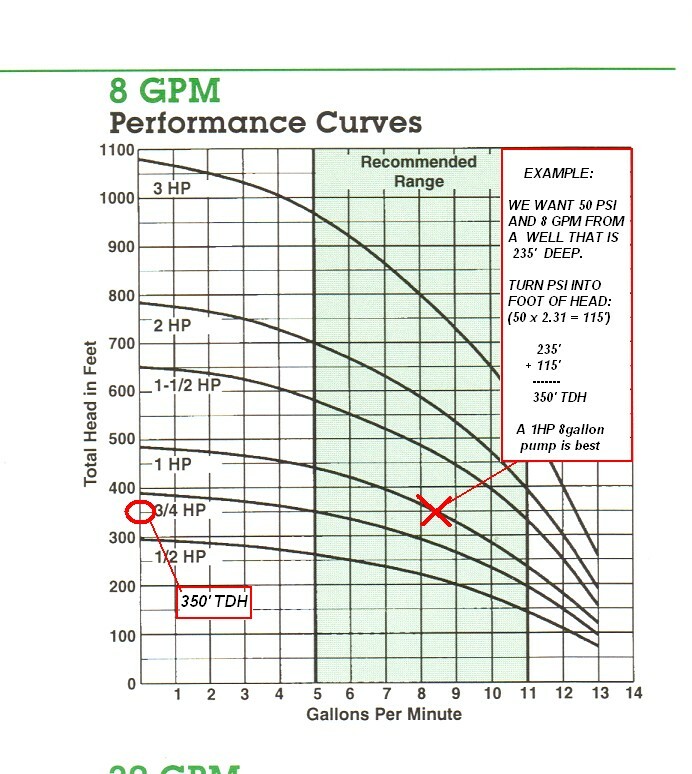 Our site offers Graph Curves or the Becker-created number curves (grouped by horsepower and by series). 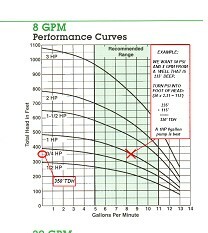 We simply transfered the information found on the graph curves (to the best of our ability) into the number curve format. 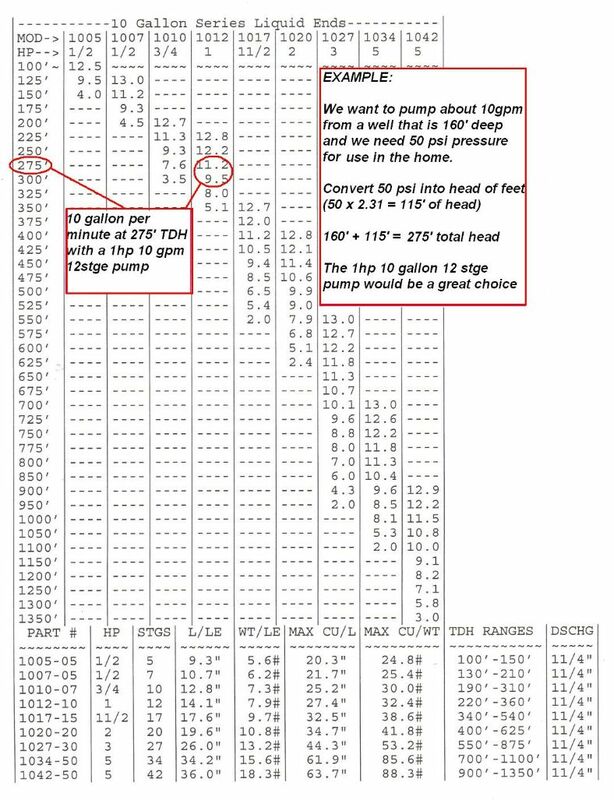 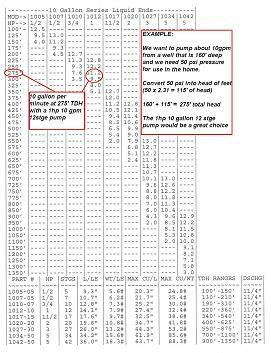 These number curves should not be considered as an exact representation of pump performance but you will find the data to be "very close" and helpful in choosing the right pump for your needs.